Dependable HomeTech | Live support and help for your digital lifestyle. 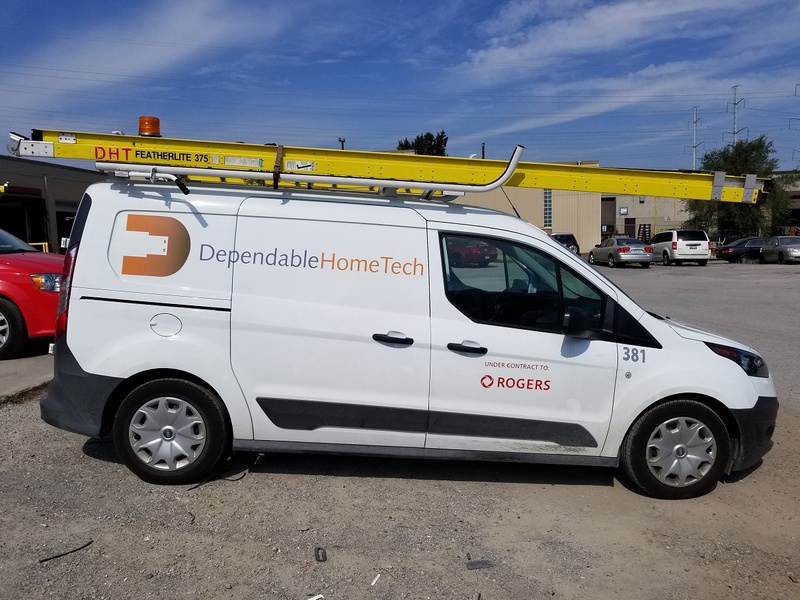 DependableHomeTech is a privately owned Canadian Cable Fulfillment contracting firm, founded in 1997 and proudly partnered with Rogers Communications, providing Residential & Commercial field installation and service repairs, Burial and Collection activities and much more. Our technician workforce offers services in the GTA (Greater Toronto Area), Ottawa, Mississauga, Brampton, Kitchener, Cambridge, Guelph and the Grand River region as well as London and surrounding areas. Installation & Troubleshooting services both Residential & Commercial activities include Internet, CATV, Smart Home Monitoring, VOIP Phone and Fibre. Contact us to see how we can assist you with your fulfillment needs!